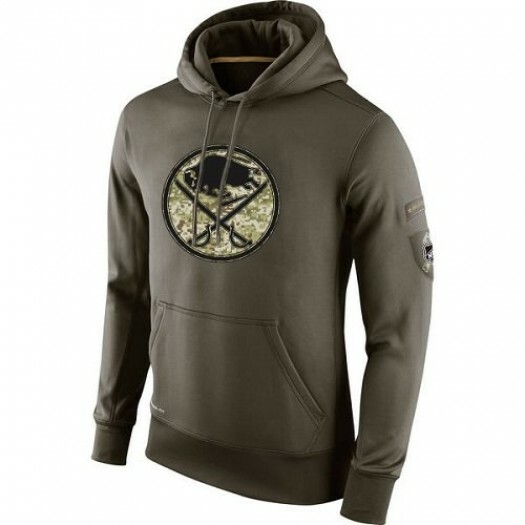 Find the perfect winter top with this Buffalo Sabres Men's Black Camo Stack Pullover Hoodie! It features vibrant team graphics that will give your outfit just the right amount of Buffalo Sabres flair. This hoodie will have you looking and feeling great on those colder days! 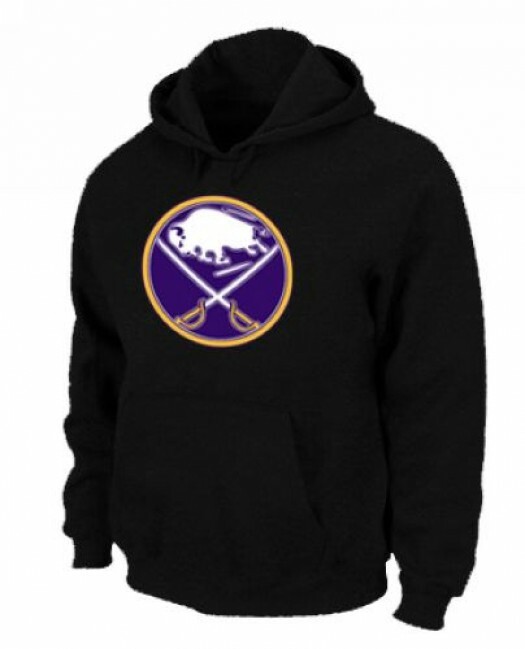 Find the perfect winter top with this Buffalo Sabres Men's Black Rink Warrior Pullover Hoodie! It features vibrant team graphics that will give your outfit just the right amount of Buffalo Sabres flair. This hoodie will have you looking and feeling great on those colder days! Find the perfect winter top with this Buffalo Sabres Men's Navy Blue Icing Big & Tall Icing Pullover Hoodie! It features vibrant team graphics that will give your outfit just the right amount of Buffalo Sabres flair. This hoodie will have you looking and feeling great on those colder days! 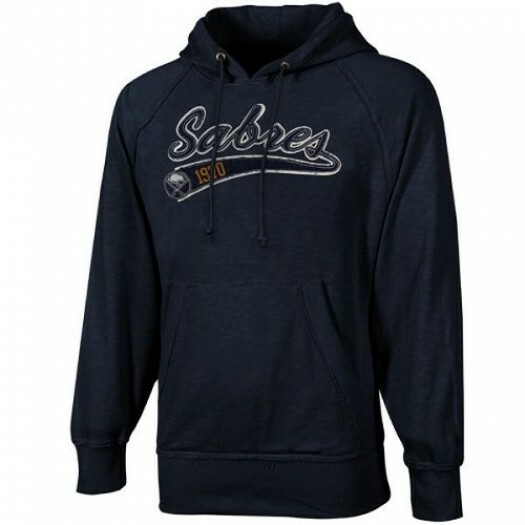 Find the perfect winter top with this Buffalo Sabres Men's Majestic Navy Blue Heart & Soul Hoodie! It features vibrant team graphics that will give your outfit just the right amount of Buffalo Sabres flair. This hoodie will have you looking and feeling great on those colder days! Find the perfect winter top with this Buffalo Sabres Men's Nike Olive Salute To Service KO Performance Hoodie! It features vibrant team graphics that will give your outfit just the right amount of Buffalo Sabres flair. This hoodie will have you looking and feeling great on those colder days! 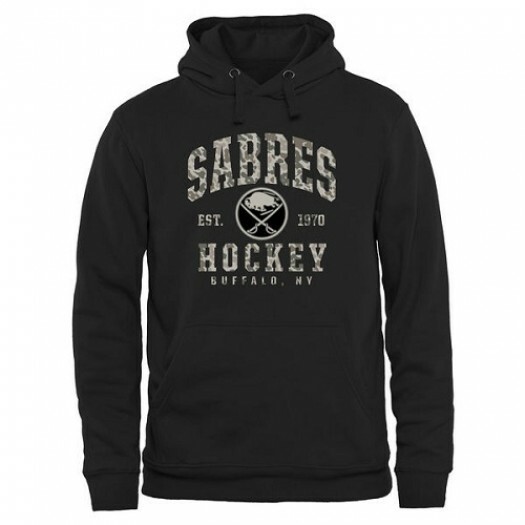 Find the perfect winter top with this Buffalo Sabres Men's Black Pullover Hoodie! It features vibrant team graphics that will give your outfit just the right amount of Buffalo Sabres flair. This hoodie will have you looking and feeling great on those colder days! 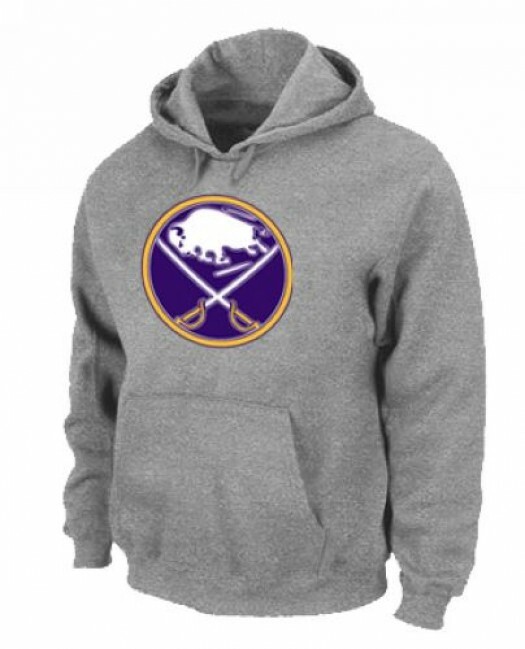 Find the perfect winter top with this Buffalo Sabres Men's Grey Pullover Hoodie! It features vibrant team graphics that will give your outfit just the right amount of Buffalo Sabres flair. This hoodie will have you looking and feeling great on those colder days! 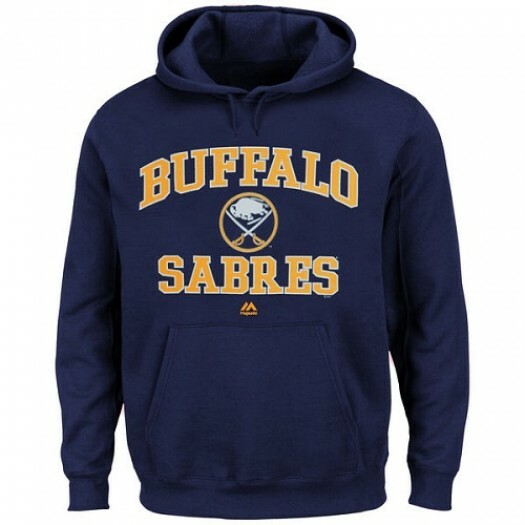 Find the perfect winter top with this Buffalo Sabres Men's Red Pullover Hoodie! It features vibrant team graphics that will give your outfit just the right amount of Buffalo Sabres flair. This hoodie will have you looking and feeling great on those colder days! 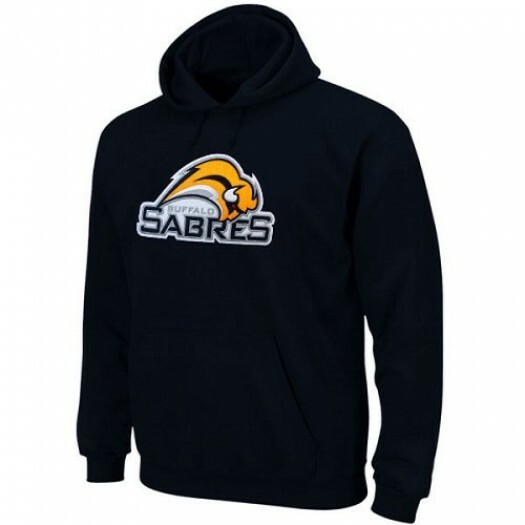 Find the perfect winter top with this Buffalo Sabres Men's Navy Rinkside City Pride Pullover Hoodie! It features vibrant team graphics that will give your outfit just the right amount of Buffalo Sabres flair. This hoodie will have you looking and feeling great on those colder days! 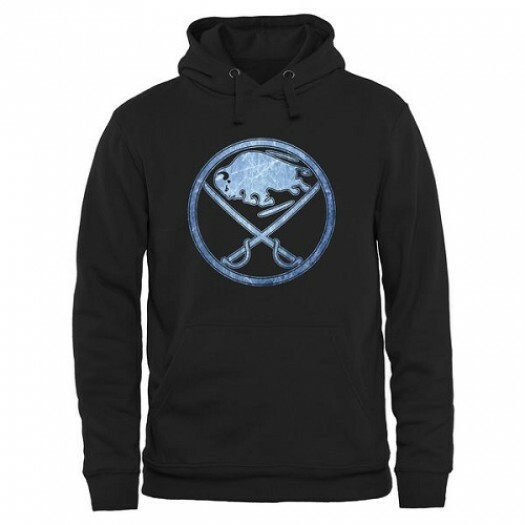 Find the perfect winter top with this Buffalo Sabres Men's Black Rinkside Pond Hockey Pullover Hoodie! It features vibrant team graphics that will give your outfit just the right amount of Buffalo Sabres flair. This hoodie will have you looking and feeling great on those colder days! 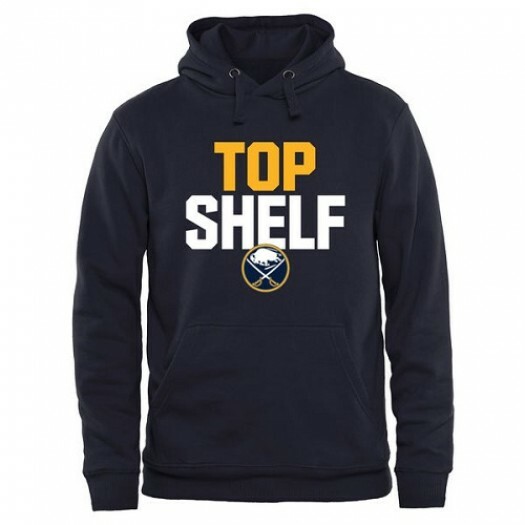 Find the perfect winter top with this Buffalo Sabres Men's Navy Top Shelf Pullover Hoodie! It features vibrant team graphics that will give your outfit just the right amount of Buffalo Sabres flair. This hoodie will have you looking and feeling great on those colder days! 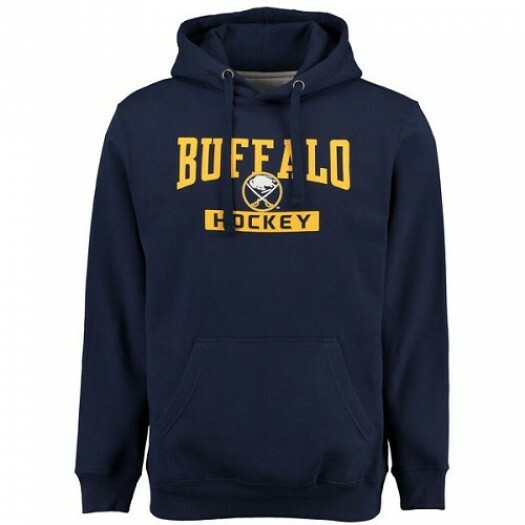 Find the perfect winter top with this Buffalo Sabres Men's Navy Blue Old Time Hockey Hudson Pullover Hoodie! It features vibrant team graphics that will give your outfit just the right amount of Buffalo Sabres flair. This hoodie will have you looking and feeling great on those colder days!